Wrightington, Wigan and Leigh NHS Foundation Trust is pleased to announce that a cancer diagnosis pathway, pioneered by nurses at the Royal Albert Edward Infirmary, has been shortlisted in the Cancer Nursing category at the 2018 Nursing Times Awards. The Nurse-Led Accelerated Jaundice Pathway, first implemented in March last year, beat over 700 applications and was chosen among 140 organisations to be in the best of the nursing professions across 23 categories. The intention of the pathway is to achieve an earlier diagnosis of pancreatic cancer with the aim of more patients being eligible for potentially curative surgery. And as pancreatic cancer is notoriously diagnosed at a late stage, when it is often too late to offer the potentially curative surgery, survival rates have seen no significant improvement for almost 50 years. By trialling this pathway, which may result in quicker access to diagnostics and may achieve earlier diagnosis, possible treatment options may be opened up. 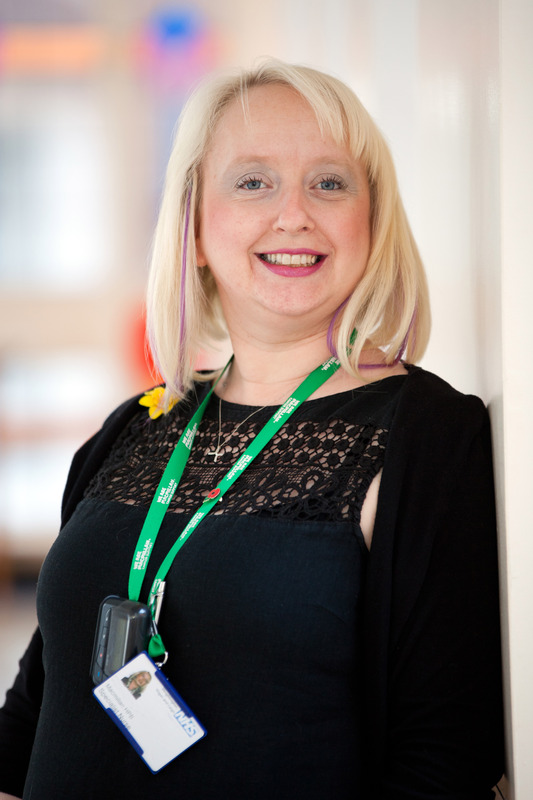 Vicki Stevenson-Hornby, Macmillan HPB Clinical Nurse Specialist, said; “I am absolutely delighted with the success of the pathway to date and the impact which it has had and being shortlisted for the Nursing Times Award is amazing news for the Trust. “The results of the pathway which we have seen within the first year have surpassed what we could have ever hoped for or predicted. Of the patients referred and seen via this pathway, 62 per cent have gone on to receive a diagnosis of cancer. Of those diagnosed with pancreatic or biliary cancer from the pathway, 40 per cent of patients have been offered surgery. Although other hospitals within Greater Manchester have jaundice pathways, they are often on a set clinic day which is one day of the working week. At WWL, there is no set clinic day, therefore, for a referral received within the working week, patients are then seen and attend for the necessary scans with 48 hours. As yet, we are not able to offer this on a weekend, as there is no HPB nurse service over the weekend or on a Bank Holiday, but the diagnostics have been massively expedited by the presence of the pathway. The shortlisted organisations will now present their award-worthy projects to a prestigious judging panel made up of senior and influential individuals from the healthcare sector in a bid to be crowned the winner of a Nursing Times award. Entering their 28th year, the Nursing Times Awards are the most respected and relevant awards in the nursing and healthcare sector, representing true excellence in nursing and patient care. The awards ceremony will take place in a glittering evening of recognition on Wednesday 31 October at the Grosvenor House Hotel on Park Lane.